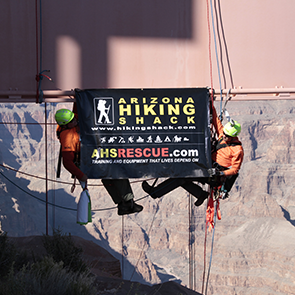 AHS Rescue leads the industry in fall protection ensuring the safety of those working at height or in confined spaces with fall protection training. 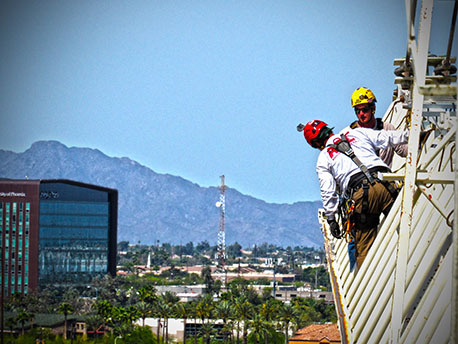 AHS Rescue leads the industry in fall protection ensuring the safety of those working at height with industry specific fall protection training. 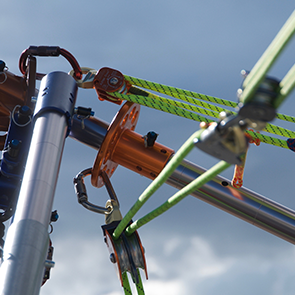 We are often called upon for consultation on choosing the best equipment and training required for professional applications of rope access. 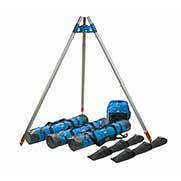 Those often include working at height on cell or utility towers, fire and police first responders and search and rescue teams. 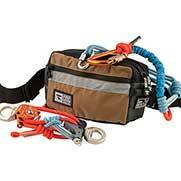 AHS Rescue partners with Ropes That Rescue to offer two comprehensive courses. 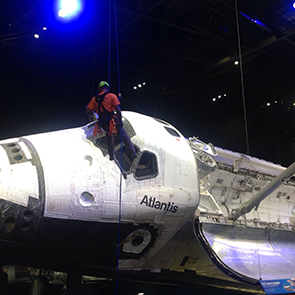 The Industrial Rescue Workshop focuses on both top down and bottom up rescue scenarios with more emphasis on top down rescue, while the Structural Tower Workshop concentrates on structural rescue from the ground up. 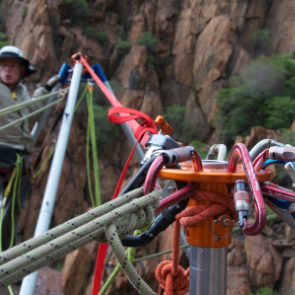 These are only two of the eleven training opportunities offered by the internationally-known Ropes That Rescue that incorporate fall protection training. 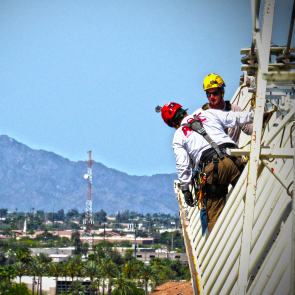 Industrial Rescue Workshop - The Industrial Rescue Workshop (IRW) is a hands-on fall protection training course with emphasis on structural rescue from difficult and challenging locations that may occur in an above ground tower environment. 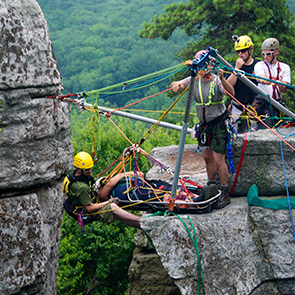 Students will learn effective ways of climbing onto structures safely with proven climbing methods and tips for strategizing your route and rest positions. 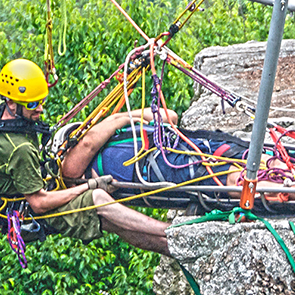 Structural Tower Rescue Workshop - The techniques learned in the Structural Tower Rescue Workshop (STRW) emphasize tower and structural rescue from the ground up. 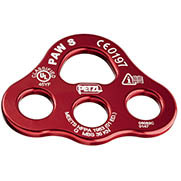 In approximately 95% of structural rescue cases, the rescuer can gain access to the victim’s location with top down rope rescue methods, although effective ground up rescue is vital. 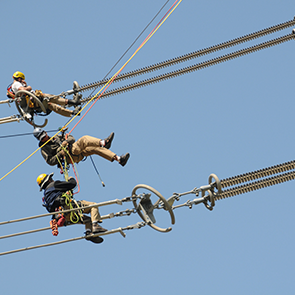 With 99% of all above ground towers in the United States carrying electrical power transmission lines, there is only one chance to get it right with lives at stake. 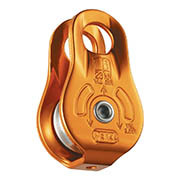 Students learn several ways to safely climb structures such as towers and bridges, with established fall protection training methods including proper techniques with self-belay lines for all subsequent climbers on the structure. 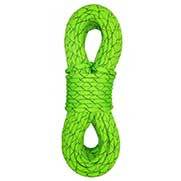 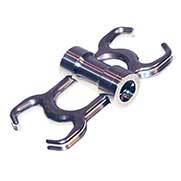 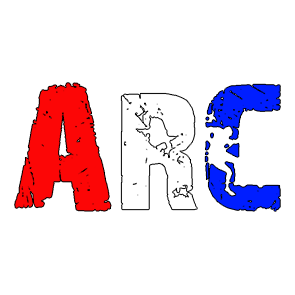 You can purchase all your mandatory and optional equipment for Ropes that Rescue IRW and STRW courses from AHS Rescue. 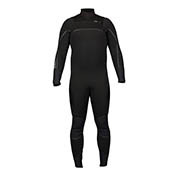 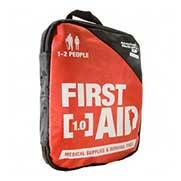 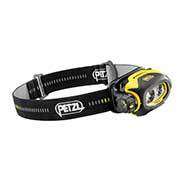 A detailed list of required equipment for both classes is available from AHS Rescue. 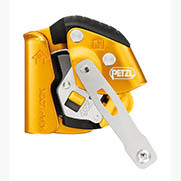 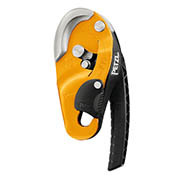 Each attendee will need an AZTEK Elite Kit which is a rope access tool initially designed by Ropes that Rescue to enable the rescuer greater versatility utlizing personal mechanical advantage. 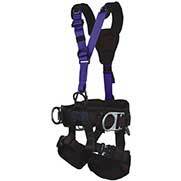 Also required is a Full Body Class III Rescue Harness such as the Yates Basic Rope Access Harness, Petzl AVAO BOD Fast International Version, or CMC Lifesaver Victim Harness adapted for rope access. 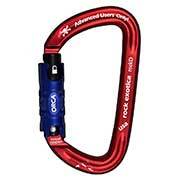 Additional required equipment includes an adjustable positioning lanyard, industrial descender, boots, safety glasses, rappel gloves, and many other mandatory and optional items. 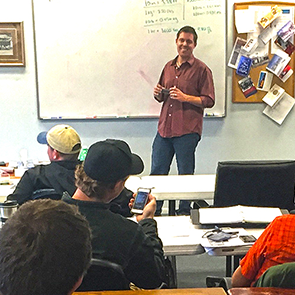 Contact AHS Rescue by completing the form below for detailed information and to sign up for your Industrial or Structural Tower Rescue Workshop training course. 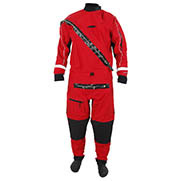 Our in-depth knowledge and experience allows us to offer the best safety and rescue equipment along with the proper training for all rescue situations. 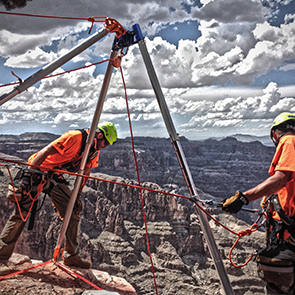 AHS Rescue is recognized as a leading supplier to rope access and rope rescue professionals who require safety in work at height environments. 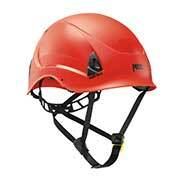 Shop with us to see the advantage AHS Rescue provides as rescue equipment suppliers for tower rescue training classes.